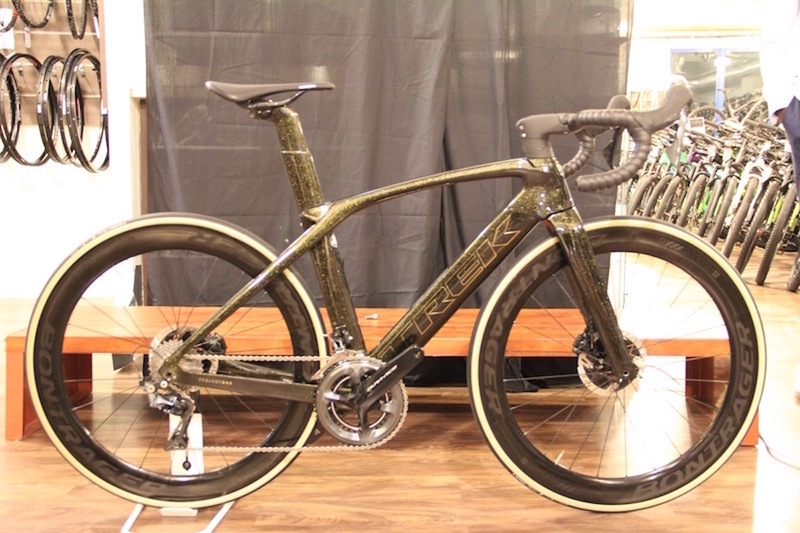 These women are more than just their good looks. 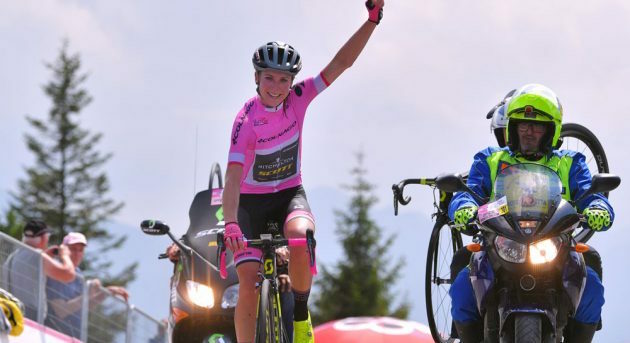 They have legs that can power up Monte Zoncolan, the same gruelling Italian climb that was featured in Giro Italia last month. 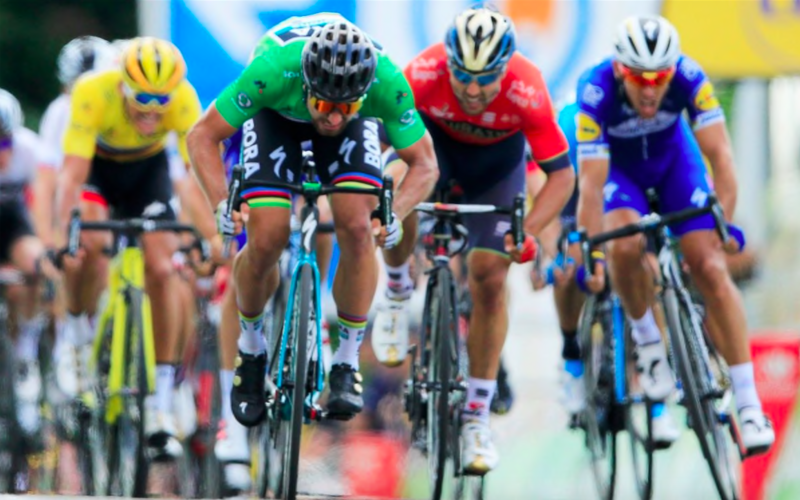 If you haven't been following the 2018 Tour De France, here's what you might have missed in the first week. 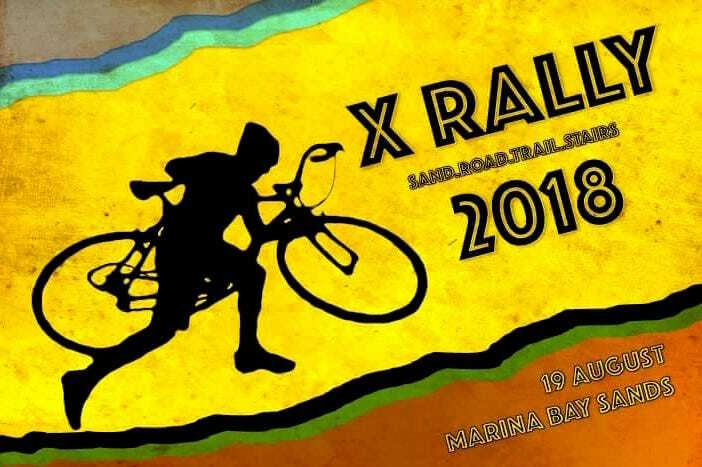 19 August will feature Singapore’s top cyclists from road, mountain and fixed gear competing in an exciting morning to race up the OUE Downtown Carpark. 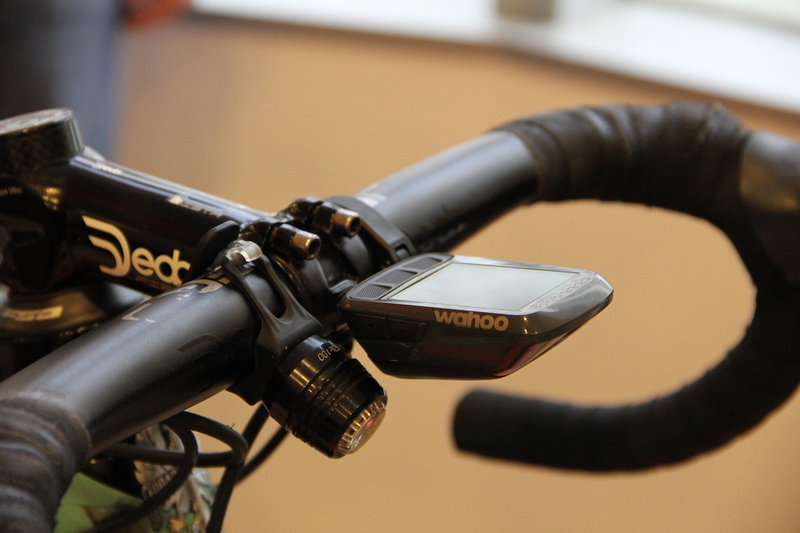 This non-competitive event will take participants through 88km of Road, Sand, Gravel, Trails & Stairways. Registration closes on 3rd August 2018. 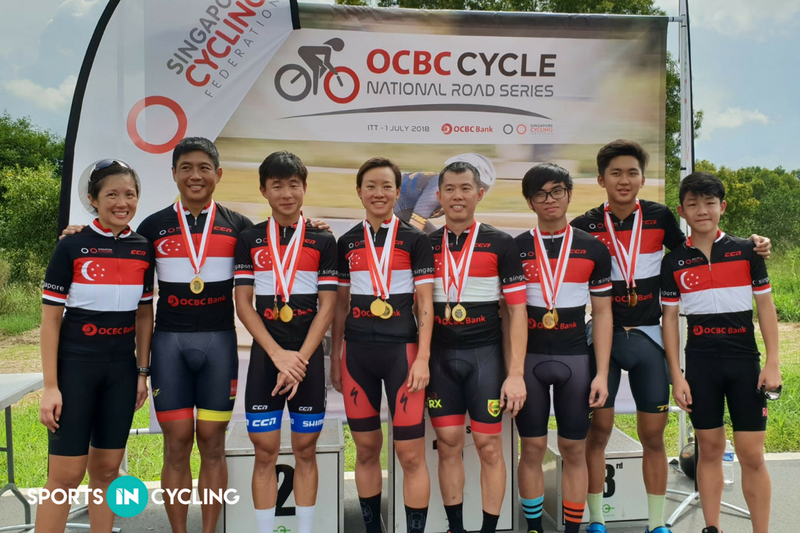 Check out the highlights of Singapore's National Individual Time Trial Championships here! 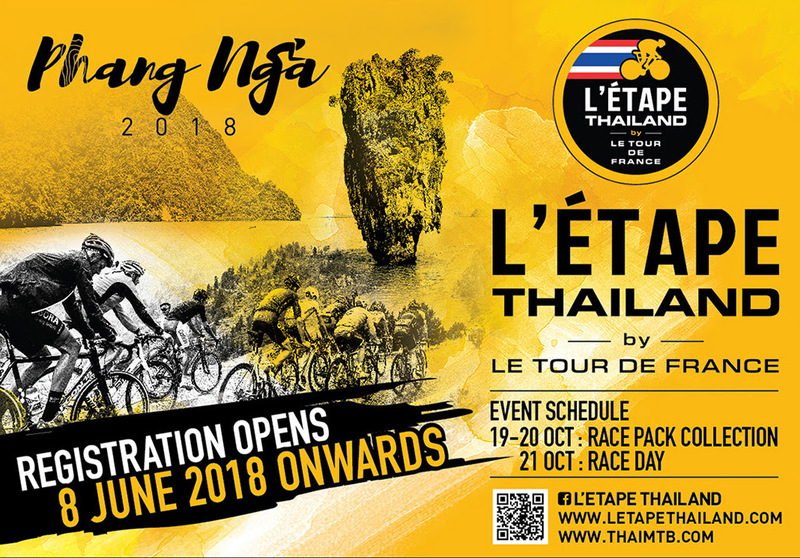 For the first time ever in South East Asia, experience the Tour De France Legend in Phang Na, Thailand. 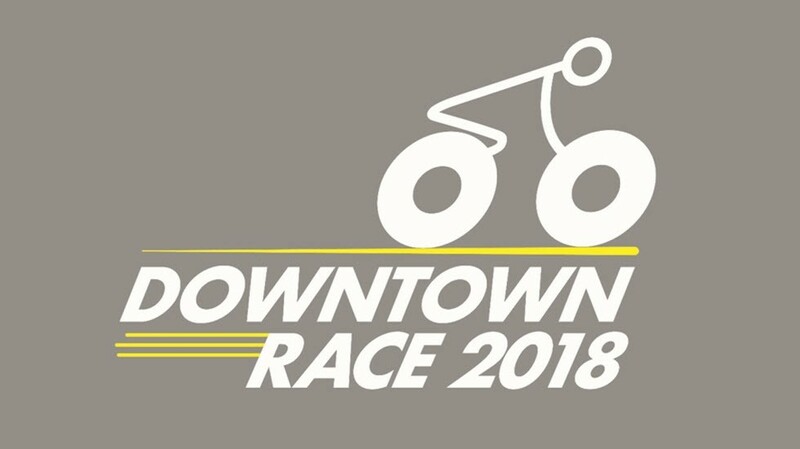 Click here for more information about the race!